79’ - Nico Lodeiro is legit hunkering down in the defensive midfield right now. 79’ Great one-touch passing from the #Rapids96 around the top of the box allows Pappa some space to cross, but it goes out for a goal kick. 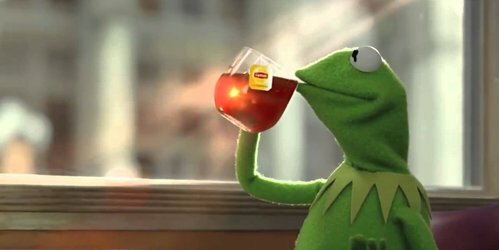 82’ - Rapids patiently passing it around the Sounders’ half with no shots. Seattle’s just fine with this. 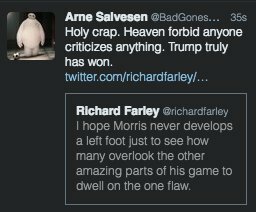 I hope Morris never develops a left foot just to see how many overlook the other amazing parts of his game to dwell on the one flaw. 83’ - AGHHH VALDEZ ALMOST! Went for the chip on MacMath and MacAlmost beat him. But not enough air under it. 85’ - Five minutes (and change). 85’ - Badji in for Gashi. 86’ - Now Morris is down again. Took another knock on that same wobbly knee. Has to be coming off soon. Really wish what Zac MacMath just did was an automatic yellow card. 87’ - If you didn’t love this game enough already, Zach Scott is about to come into it. 88’ - Scott replaces… Nelson Valdez. A bit surprised at that one. Just so crazy that this is going to be the season Seattle finally makes the final. "He is Seattle's special one!" 92’ - Ozzie’s pacing in the dugout. That dude. Seattle Sounders reach their first MLS Cup final. Crazy that this was the year they did it. Big day for Jordan Morris, who dug deep. For the first time this season the #Rapids96 fans have seen their team lose at home. 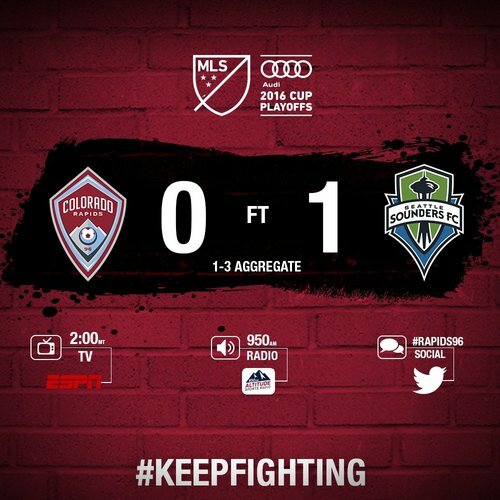 #COLvSEA 1-0 FINAL. 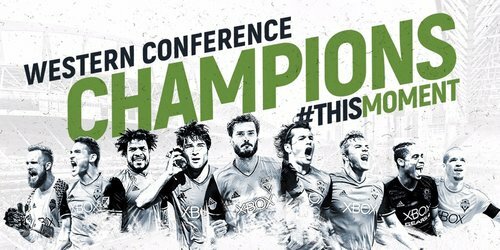 #Sounders on to MLS Cup Final. The #Rapids96 season comes to an end with a 1-0 loss to @SoundersFC . 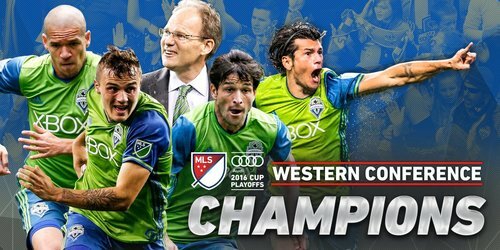 Congratulations to the Sounders who progress to MLS Cup. At one point in July, this team sat at the bottom of the conference. Today, we go to the ‘ship. Unbelievable. Jordan Morris may not have fallen short of the most prolific rookie season, but this playoff run may leave him with best rookie season. Pretty magical season for the #Rapids96 . From worst last year to within a game of MLS Cup Final.